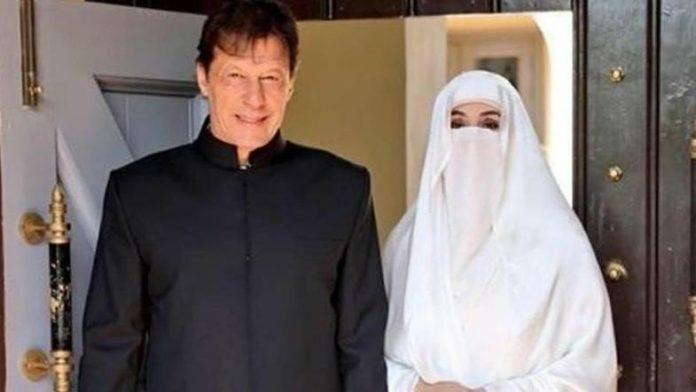 Home Lifestyle Why are Algerians happy about the niqab of Imran Khan’s wife? 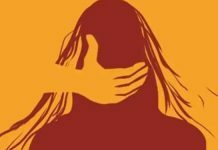 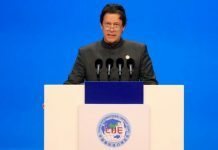 Why are Algerians happy about the niqab of Imran Khan’s wife? 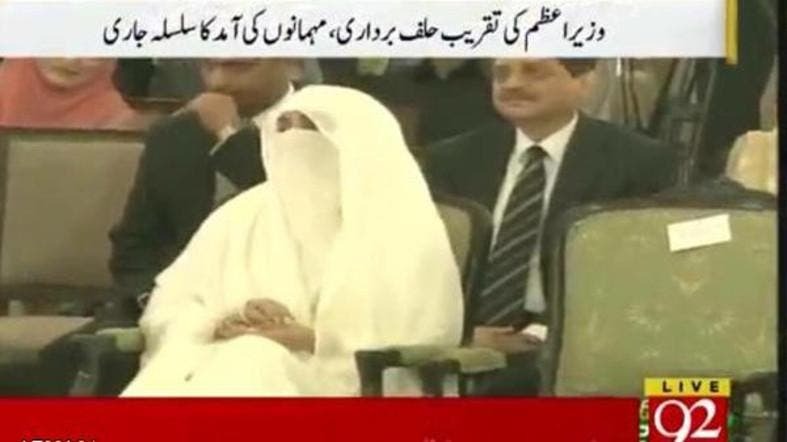 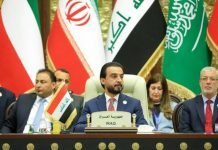 Bushra Bibi, the wife of Pakistan’s new Prime Minister Imran Khan, stole the spotlight during the swearing-in-ceremony last week with her white niqab, known as “al-Hayek” in North African countries and it is the traditional dress for women in Algeria. 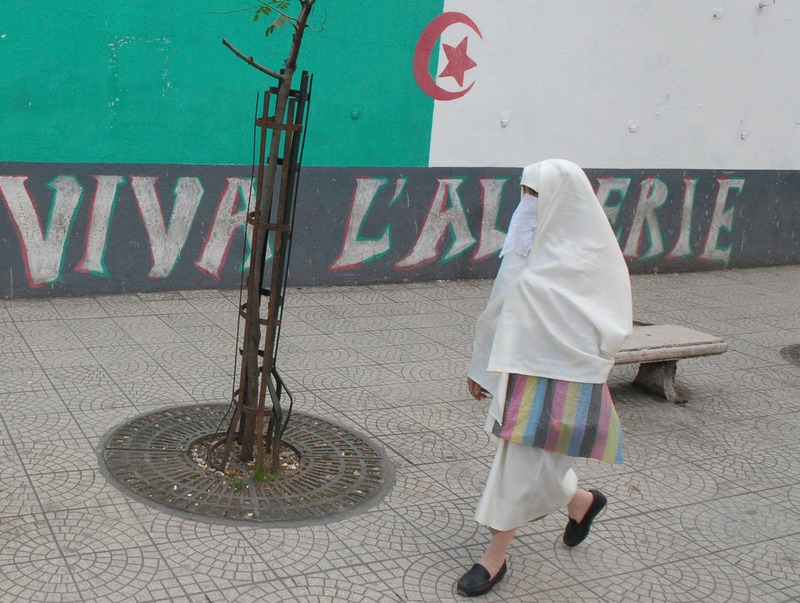 Niqab is normally worn in black color, but when white, it becomes similar to Algerian women’s first traditional dress since the fall of al-Andalus. 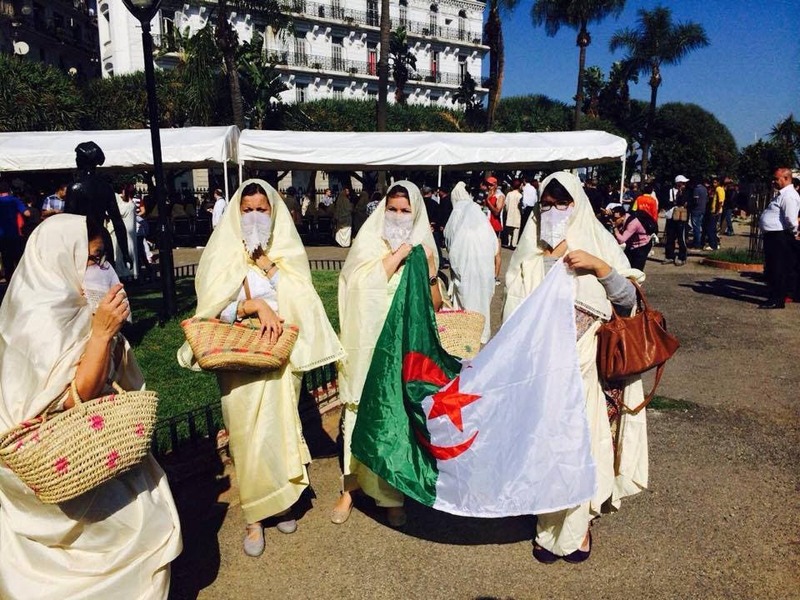 After pictures spread of Bushra Bibi’s white attire, Algerians praised the traditional dress and expressed their joy with seeing Pakistan’s first lady wearing it on social media. 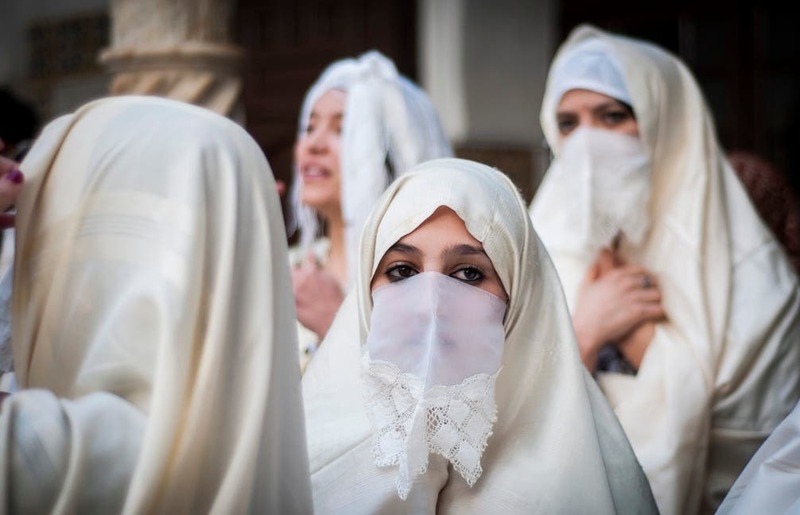 Al-Hayek is an off-white full body dress, usually made of wool or silk, and sometimes a piece of fabric is added to cover the face without the eyes. 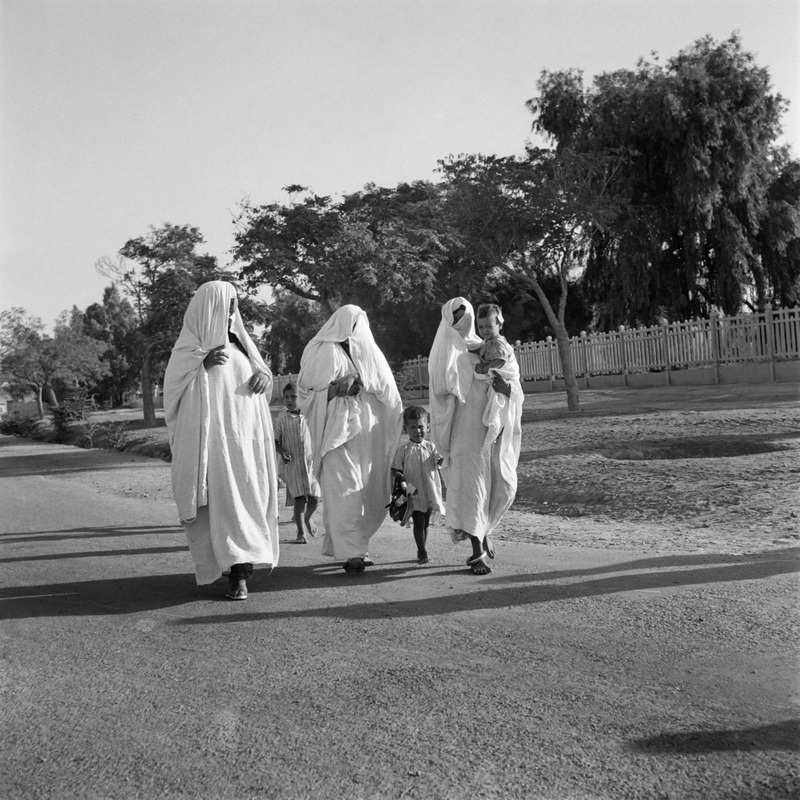 Women of Algeria wore al-Hayek on top of their cloths to cover up their bodies when leaving the house. 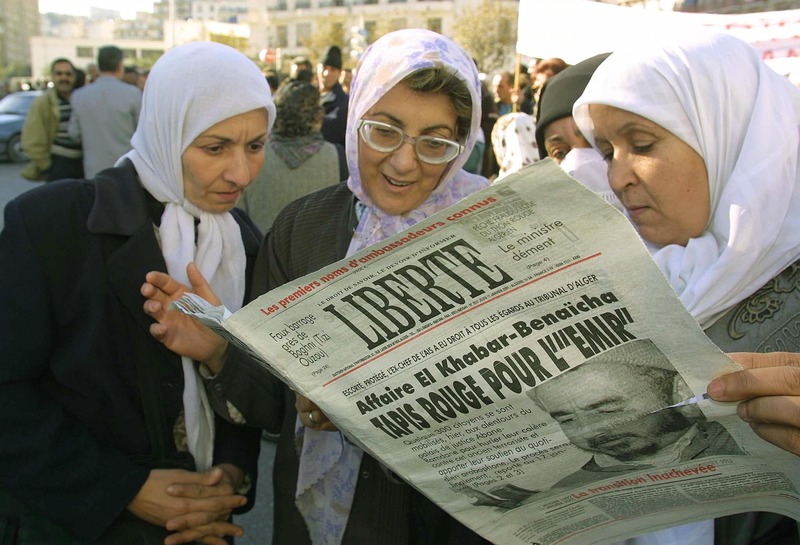 Al-Hayek started disappearing from the Algerian society by the end of the 80s and beginning of the 90s, until it was completely replaced by the regular scarf, or head covering known as Hijab, for political, religious, and societal reasons. 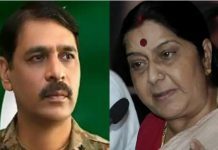 So, could Bushra Bibi bring this traditional costume back to life?